We can see that Singapore’s economy has entered the most-exciting phase with its top-notch financial hub status and vibrant business environment, surpassing its peers in Southeast Asia region. 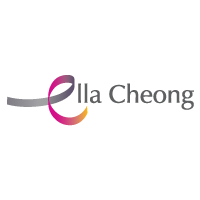 Thanks to the fast-growing economy, 3E Accounting Singapore has seen some remarkable achievements in July. As we move ahead in the challenging world economy, a comprehensive strategy and strong network are among the crucial factors that could steer our direction. 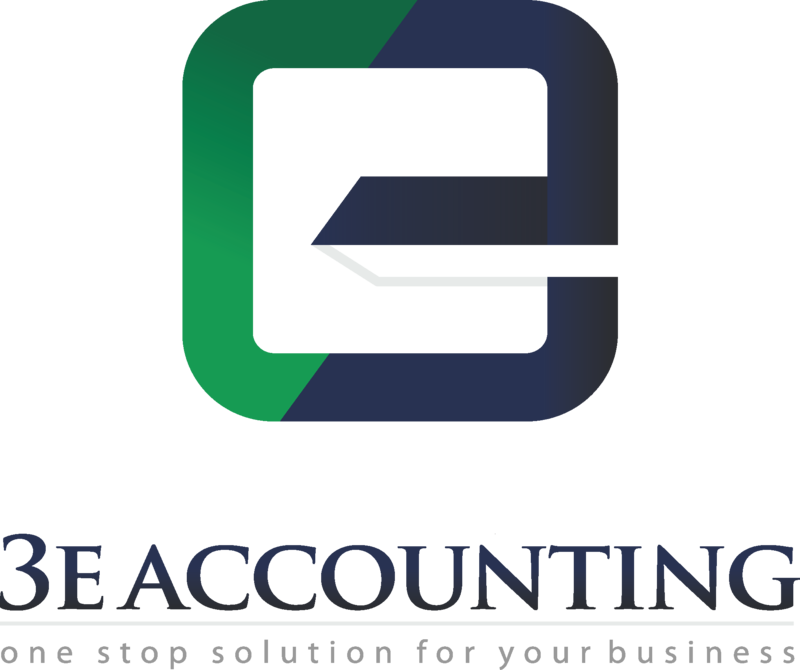 Hence, our 3E Accounting International Network is not only expanding rapidly but we strive to deliver exceptional services. Last month, we managed to have two more countries to join our global network: South Korea and Mali, all of which marked our unique position as one of the leading Singapore-based global networks. Again, we can see that Malaysia is gaining its momentum to rise and become one of the most-favored investment hotbeds in Southeast Asia. Knowing that opportunity seldom knocks twice, 3E Accounting is organizing “Golden Age to Venture in Malaysia” to help entrepreneurs to navigate their ways to venture into Malaysia. The event: “Golden Age to Venture in Malaysia” will be held at NTUC Centre on September 12, 2017 from 09:00 to 12:00. 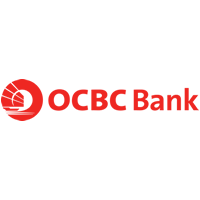 It’s a cannot-miss opportunity where the event supporting partners from OCBC Bank, Ella Cheong as well as our Director and Tax Consultant will give you all the insider tips and tricks in doing business in Malaysia, which will give your business expansion plan a boost. If you haven’t got the time to RSVP, please reserve a seat here. If you want to bring more guests, feel free to do so as we welcome all ambitious entrepreneurs to join us! Please note that registration is on a first-come, first-served basis and SPACE IS LIMITED! Please RSVP by 31 August 2017 so that we can make further arrangements. As a whole, 3E Accounting Singapore achievements stood out against the backdrop of booming Singapore’s economy. We made strong progress in building the global network for new and emerging business, helping more and more SMEs to progress and expand while enhancing the country’s appeal as a global and regional hub for finance and investment. Read More in our E-Newsletter August 2017.